One of the biggest benefits of vaping is that it’s much more affordable than other hobbies. After investing in your vape starter kit, the only extra costs will be the small amount of electricity it takes to recharge your battery and any vape juices of your choice. But, what if you don’t have the funds to purchase a starter kit to begin with? In the spirit of saving you money (and who doesn’t want to save some dough? ), here are some tips on how to buy cheap vape pens. Here at VaporFi, we totally understand that not everyone will have the money to invest in a super starter kit that comes with all of the bells and whistles. In fact, it’s one of the reasons why we stock so many great vape pens at affordable prices! So if you’re wondering where to find cheap vape pens, look no further than the VaporFi website. Here at VaporFi, we love having sales. It means that we can offer more of our vape pens to people at more affordable prices. This also means more people can finally get off the tobacco roundabout and experience the wonderful world of vaping. So just keep an eye out for one of our regular sales and you’ll be able to get yourself a real bargain. Our starter kits represent some of the best value in vape land. We stand by their quality, construction and technology. For someone just starting out in the world of vaping, we think one of our more affordable starter kits – like the VaporFi Pro 3 Vape Starter Kit – is the way to go if you want to get the most for your dollar. 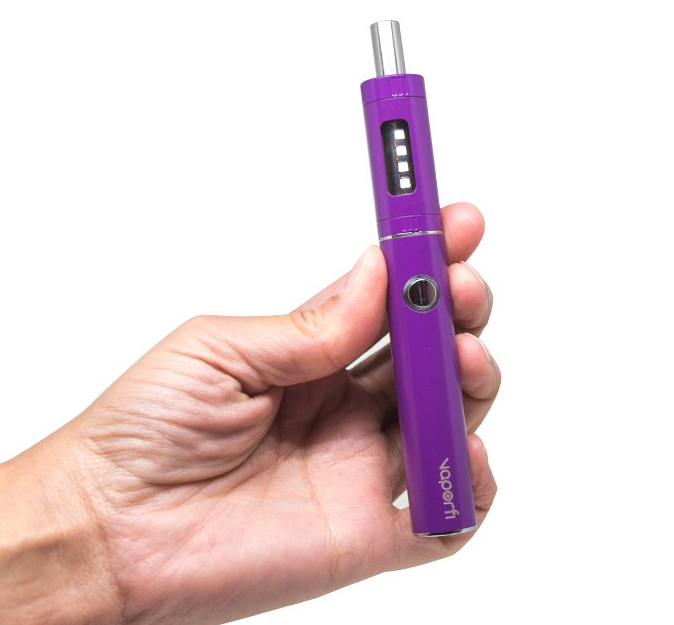 This particular model is small and super portable, has an amazing battery life for its small size, and features our unique Mouth to Lung technology so that you get premium vape hits. It also sports a 2-ohm-resistance atomiser so that there’s a good balance between maximum flavour and maximum clouds! Quite honesty, we think it’s one of our best deals. Everyone likes to save money, so if you’re a little tight in the hip pocket but still want to try one of our great-quality vape pens, why not ask us when our next sale is? Or, why don’t you check out one of our affordable starter kits? Either way, just give us a call and we’ll let you know what solutions we have for your budget. You should also check our social media channels often as we regularly offer special giveaways on Facebook, Twitter, and Instagram! What Exactly is Vape Smoke? Sale: Buy VaporFi’s VOX 80 TC MOD at $30 OFF! How Long Do Disposable Cartridges Last?